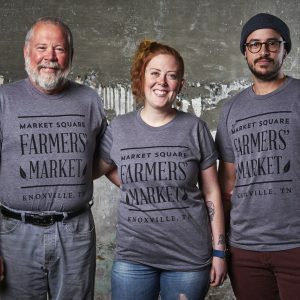 Conceived in 1853 as a canny real-estate scheme by two young investors expecting to get rich off the idea, Market Square came to be Knoxville’s most public spot, a marketplace familiar to every man, woman, and child in the area. 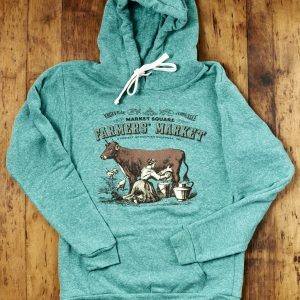 By the 1860s, it was the busiest place in a burgeoning city. 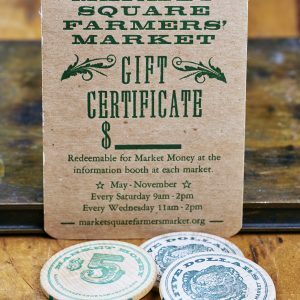 In a town that became bitterly divided by politics, race, and background, Market Square became a rare common ground: a place to buy all sorts of local produce, but also a place to experience new things, including the grandiose Market House itself, considered a model in a progressive era. 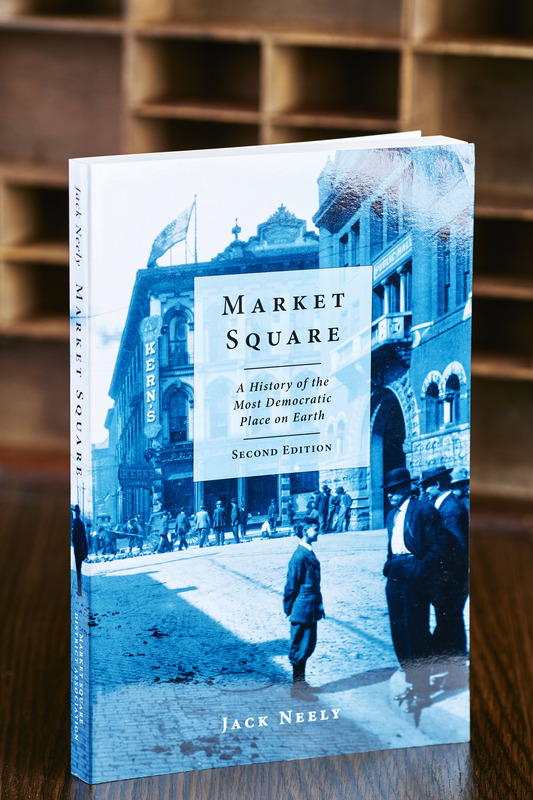 Beset by urban blight by the mid-1900s, Market Square had become more of a curiosity than a point of municipal pride, and the neighborhood declined. After years of controversy, the city razed the Market House and struggled to modernize the old Square itself. 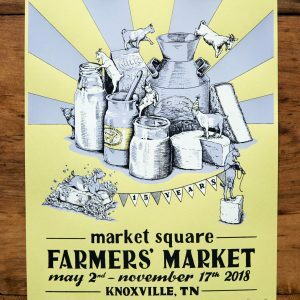 This second edition is packed with more information about the colorful history of this eccentric place, including the return of a market to Market Square: Nourish Knoxville’s Market Square Farmers’ Market. Jack Neely is and award-winning author and the executive director of the Knoxville History Project, an educational nonprofit organization dedicated to the research and promote the history of Knoxville.